This year marks the 40th anniversary of Northern Territory being granted Self-Government in 1978. 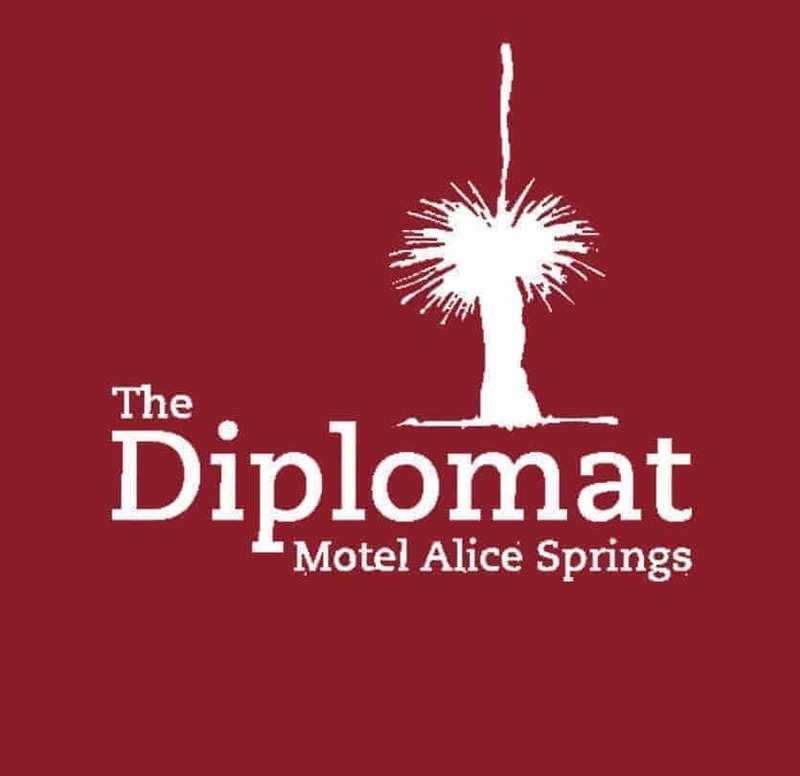 Kingswood will be performing for you this Alice Springs Territory Day in a free concert at Anzac Oval, located just 3 minutes from the Diplomat Motel. 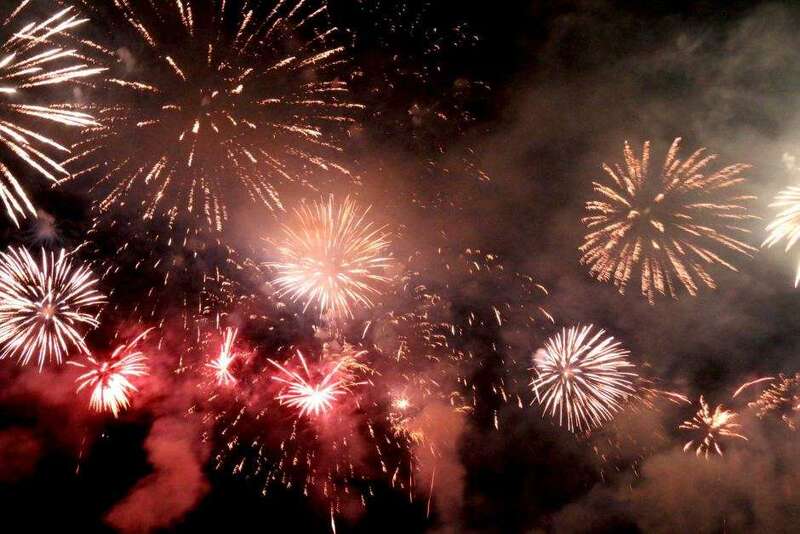 Visitors can also expect a performance from local act, the Boney Maronies, and an impressive fireworkds display for the whole family to enjoy! There will be food stalls, free activities for the kids, rides, face painting and even a Skydiver landing on the Oval with the Territory flag! Come and celebrate everything we love about living in the Territory – the people, the landscape, the culture and our diverse communities.